As Q’s off gallivanting around Europe with The Hubs, Jamon takes the reigns for his first ever solo Q&A episode. 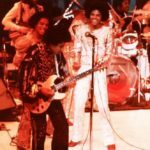 With a record-breaking 47 questions to get through, topics range from the state of the Estate, to unreleased Michael Jackson material, to Quincy Jones recent defamatory comments on Michael Jackson. Thank-you to all those listeners who submitted questions. It won’t be long until The MJCast kicks off Season Four, but until then, we hope this episode tides you over! 1) What inspired you to pursue a career in education as a history teacher? 2) What were your impressions and/or memories of Moonwalker when you first saw it? 3) What do you think is the best part about being a Michael Jackson fan? 4) How optimistic are you about the future of Michael Jackson product releases? That is to say, on the recent developments on Thriller 3D, the prospect of Ghosts and other Jackson films receiving restorations and high-definition releases etc. 5) How did you ‘break into’ the Michael Jackson fan community, and what advice would you give new fans who wish to engage with local fan communities? 6) If Michael was still alive today, what would he make of the scandals surrounding two of his former ‘friends’ Donald Trump and R Kelly? 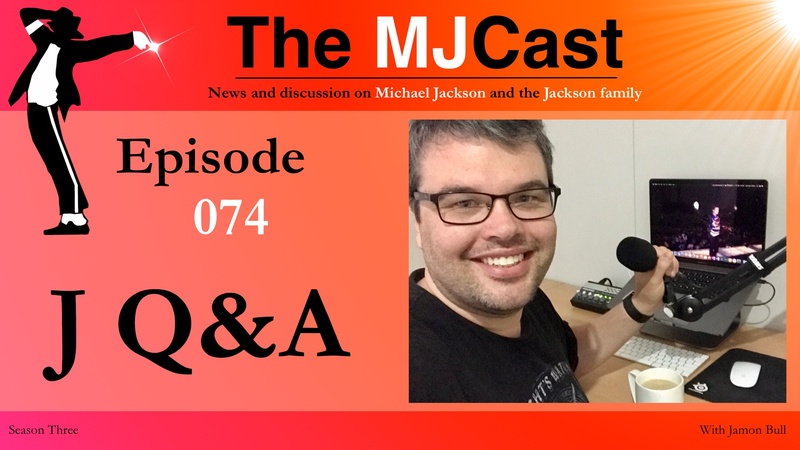 7) If The MJCast had started while MJ was still here, which year would you have started it and why? 8) How long does it take you to edit a show? 9) What are you most proud of about The MJCast? 10) Any chance you guys will get Rodney Jerkins on the show? Invincible is the only album we barely know anything about. Would love his insight into those sessions. 11) What is your favourite MJ interview(s)? 12) What is your favourite 3T song(s)? 13) Name an artist/band/producer you wish Michael Jackson collaborated with in his lifetime. What would that song or album sound and feel like? 14) If the Estate were to construct a proper 30th anniversary tribute to Michael Jackson’s Dangerous album, what features should they include? 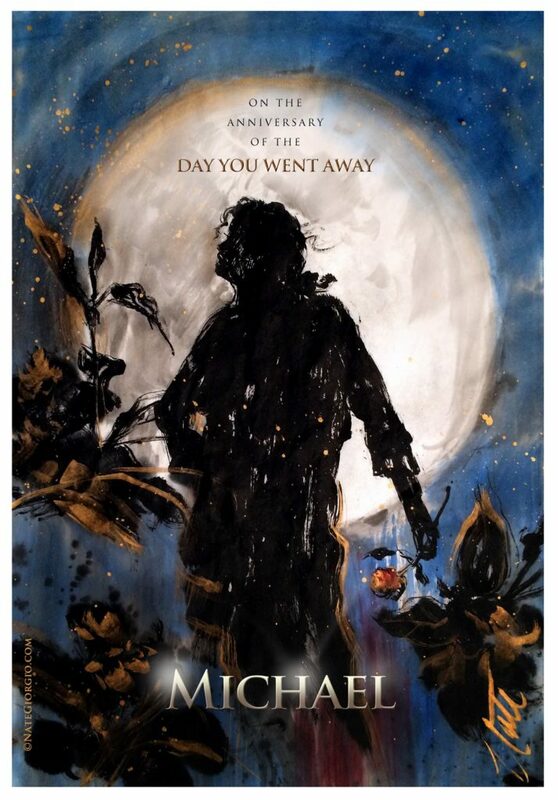 15) What, if anything, can the fans do to build a healthier relationship with the Estate to ensure we collectively present Michael’s artistry in the best way possible? 16) Justin Timberlake has been announced as the performer for the halftime show of Super Bowl LII. How do you think this will play out? Do you think Janet will be a surprise guest? If she is, what will that be like? I’m torn because I want her to return triumphant in front of the Super Bowl audience (AKA most of America), but honestly, that’s what the State of the World Tour was; her triumphant return. Performing with JT at the Super Bowl again, in my opinion, may just cement that 2004 event as the entirety of her legacy, especially for a new generation of young people. I would respect it if her decision is to not give JT or the NFL her time/attention. Maybe his set will just begin with a public apology from him to Janet. What are your opinions/predictions on this matter? 17) I have read that Michael was in the process of composing a classical piece of music at the final stage of his life. I understand he even had discussions with a composer on how t o improve, or compose the piece. Is anything known about this work? Like, how did he compose this, considering Michael did not write musical notes. Was anything ever recorded? Were other people involved? I’m really curious about this side of MJ we don’t know much about. I hope you have, or can find, a bit more info on this. 18) Have you tried or are you planning on getting Teddy Riley as a guest? I’d really love to hear about he making of the Dangerous album. Thank-you in advance. 19) I wanna know if you have any idea who owns the rights to the Triumph and Victory Tour footage and if there’s a chance that it’s actually released one day. The restoration they did of the Triumph Tour footage for the Journey from Motown to Off The Wall documentary looks stunning! 20) With Michael’s 10th death anniversary approaching in the next 18 months, how, if at all, do you think the Estate should commemorate it? E.g. A re-release/repackage of currently released material? Unreleased stuff? 21) When people ask you “what’s your favourite MJ song and why?”, can you actually answer that question? 22) If you had had the unbelievable opportunity to interview MJ and ask him just one question what would you have asked him? 23) What do you think is Michael’s biggest missed opportunity? 24) Do you think that in 20 or more years the world will look at Michael the way we fans do now as the genius that he was? 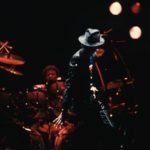 25) If you could, would you rather watch Michael sing Billie Jean with live vocals, with no dancing at all, or Billie Jean lip synced with his peak dancing? 26) Favourite and least favourite song off each solo album by Michael? 27) You’re walking down a street in LA and bump into John Branca. What do you say? 28) Do you have a favourite piece of MJ memorabilia? Either something you own or not. 29) How did you first hear about MJ, if you can remember. 30) Predictions on the Estate moving forward? Will we see unreleased music like Get Your Weight Off Me & unreleased concerts finally released? This year? If not, when? 31) Would like your opinion on Stranger in Moscow and Whatever Happens; two of my favourites that never seem to get much attention. I feel they’re constructed so beautifully. 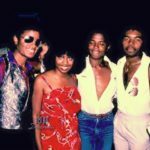 32) Which producer would you like to have seen MJ work with and why? 33) If Michael was still here, do you think Michael would use social media like Prince & Madonna or just let a team run official accounts? If so, which do you think would be his favourite social media platform? 35) If you had the chance to stay at Neverland for 24 hours, what would you do? 36) If Michael was alive, what would you say to him? 37) How do you think Michael would react to how fandom has adapted to recent developments in terms of establishing many layers of fan support through social media and different platforms? Do you think he would feel transparent through access that fans have to many aspects of his life or would he embrace the overwhelming support and dedication? 38) As Michael wanted to act more, what role do you think would have suited him? 39) What’s your earliest memory on MJ when he blew you away with his magic? 40) Other than singing live more, what would you have liked to see MJ do more in concert? 41) What singles would you replace with a non released album track/b-side? 42) What are songs released by other artists that you wish were MJ’s? For example, a lot of the Pharrell tracks that went to Justin Timberlake and Usher, etc. Also, do you think Invincible would have been more well received if MJ had taken those songs? 43) Will The MJCast ever do an Invincible album/era roundtable? Or although a stretch maybe reach our to Rodney, Dr. Freeze and others how worked on it? Loved the Michael Prince episode for that reason. 44) Your thoughts on Prince and Michael’s relationship? 45) What happened with the rumours of an interview with Mr. Cupeta? 46) If you were commissioned Chairman of the MJ Estate what would be the first thing/things you would change? 47) Hey Jamon, I think you should do at least a stream of Q’s declarations. It’s a hot topic now. 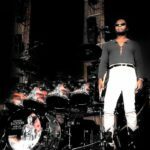 Drummer Jonathan ‘Sugarfoot’ Moffett first worked with Michael Jackson when he joined the Jacksons on their Destiny Tour in 1979. 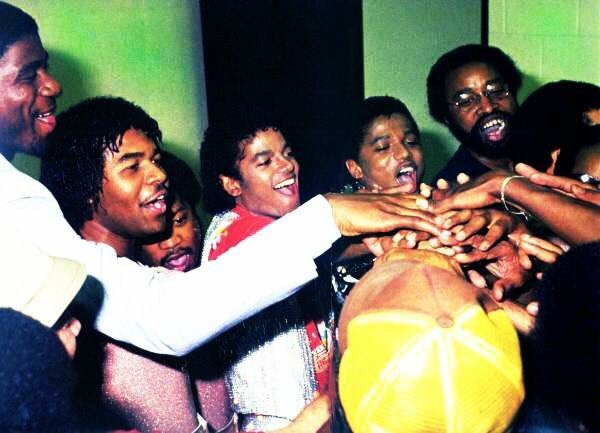 He remained with the brothers for the Triumph Tour – where his work was immortalised on the Jacksons’ only live album – and then joined them on their legendary Victory Tour. He later played on the Jacksons’ album 2300 Jackson Street and on Michael’s 1988 Grammy Awards performance. Throughout the 1980s and 1990s he worked with other music legends including Madonna, Elton John and George Michael. In 1996 he re-teamed with Michael Jackson for the HIStory World Tour, which lasted into 1997, and then joined him again in 2001 for his two 30th Anniversary Celebration concerts at Madison Square Gardens in New York. 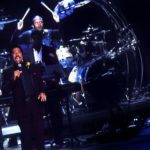 In 2009 he was selected for the This Is It band and worked with Michael in his final weeks, days and hours of rehearsals. He performed at Michael’s Staples Centre memorial and has since worked for his Estate on its Cirque Du Soleil Immortal World Tour. 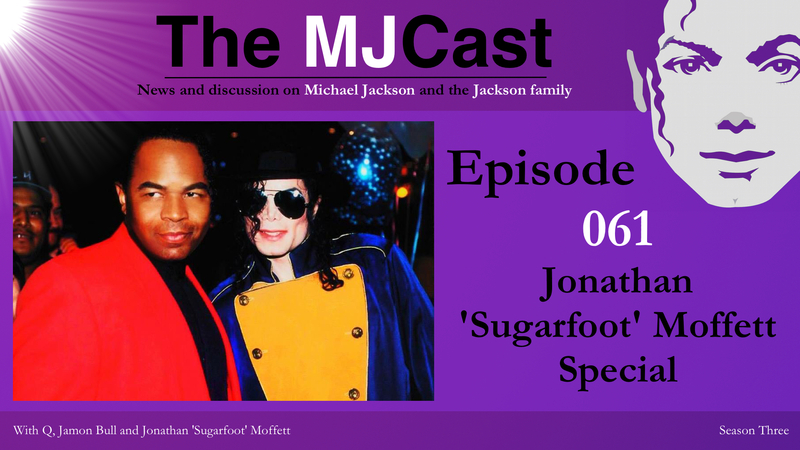 In this special episode, Jonathan joins Jamon and Q to discuss his long career and relationship with Michael Jackson. Jonathan Moffett’s website, Facebook, Twitter and Instagram pages. Thanks to listener Cody Covington, we now have a full transcript available for this episode. Our deepest thanks and gratitude, Cody. Who is Nick*? 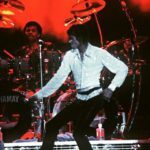 For years, the Chicago-based mystery man has tantalised fans with his reworkings of Michael Jackson’s greatest tracks, often including elements never included in the final versions of the songs. 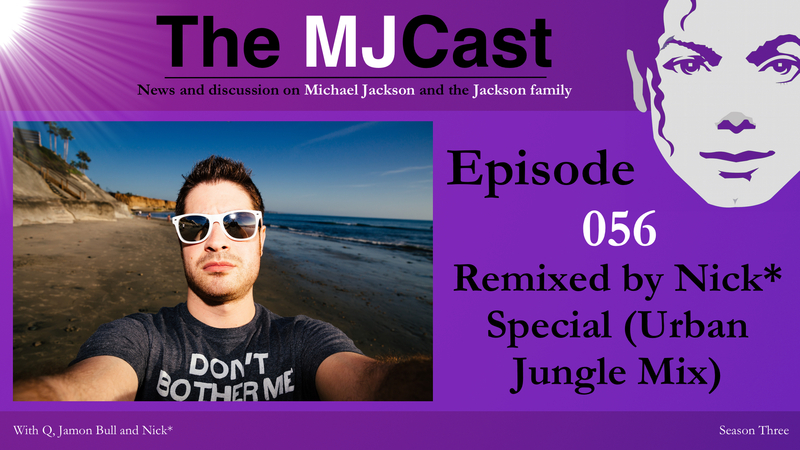 The MJCast has regularly included Nick*’s work in its episodes but in this special show, the elusive remixer actually joins hosts Jamon and Q to to discuss his methods and his Michael Jackson fandom. Alas, he’s keeping mum on how exactly he keeps getting his hands on Michael’s priceless multi-tracks. In addition to featuring the David Attenborough-esque wildlife soundscape of Nick*’s neighbourhood, this episode also features a brand new Nick* reworking of The Jackson 5’s hit single The Love You Save. Nick*’s YouTube, SoundCloud, Facebook, Twitter and Instagram. Seven years ago today on June 25th, 2009 the King of Pop, Michael Jackson tragically and unexpectedly passed away amidst preparations and rehearsals for his final live concert tour, This Is It. For fans around the world, the pain still lingers on… It’s times like today the fan community comes together to remember, honour and reflect on the magical life that was Michael Jackson’s and the love and timeless art he gave to the world. 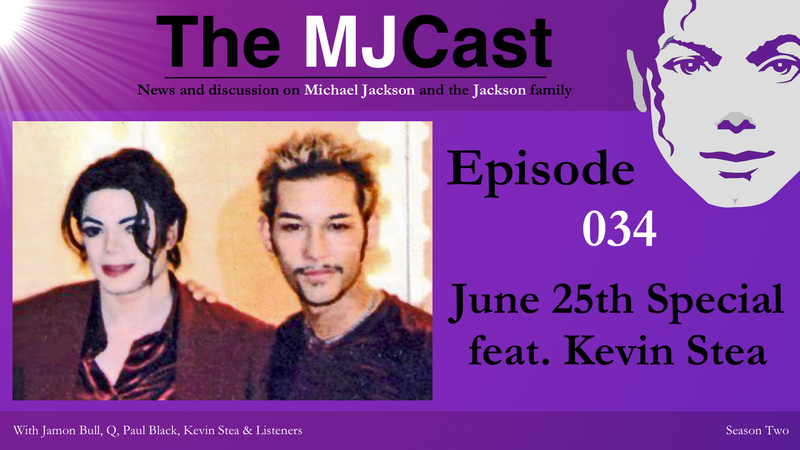 World renowned dancer, singer, actor, model, director and choreographer Kevin Stea joins us on this special episode to celebrate Michael’s life and to reflect on his time working with the King of Pop. Kevin collaborated with Michael on the Black or White and Blood on the Dance Floor short films and also the MTV 10th Anniversary Special. Not only has Kevin worked with Michael Jackson but he’s also worked extensively with other industry luminaries such as Prince, Madonna, Rihanna, George Michael, David Bowie, Lady Gaga and many, many more. Following a conversation with Kevin, Q, Jamon and guest host Paul Black explore Paul’s experiences in Los Angeles prior to Michael’s death in 2009 and during the week leading up his Memorial before handing over to some of our listeners to discuss how Michael should be remembered. Thank-you to all contributors who submitted audio. We are also honoured to have been able to use this episode as a way to debut a beautiful spoken word poem by Angela Kande Forever and the brand new Remixed by Nick* Michael Jackson track Jam (Nick* Redux). For fans who are struggling during this time of year, we hope this episode acts as a way for you to connect with other MJ fans around the world. In this episode there are moments of joy and moments of sadness, but through it all, remember that we are all fans of Michael. We will carry on his message of love and positivity as a way of honouring his memory and everything that he gave to the world. Together we will Michael on. Angela Kande‘s Twitter and YouTube pages and Legacy poem. A 2016 piece by artist and Michael Jackson collaborator Nate Giorgio.